Built-in tongue weight scale - The Weigh Safe Drop Hitch is the one and only trailer hitch with a built-in scale that signals you to adjust your load before you hit the road, resulting in a much safer and enjoyable towing experience. Before this ball mount, gauging your trailer’s tongue weight was a hassle. You had to rely on inefficient bathroom scales, make a trip to the weigh station, or purchase a separate tongue weight scale. But with the Weigh Safe’s built-in scale, measuring your tongue weight is as easy as coupling your trailer to your ball mount. 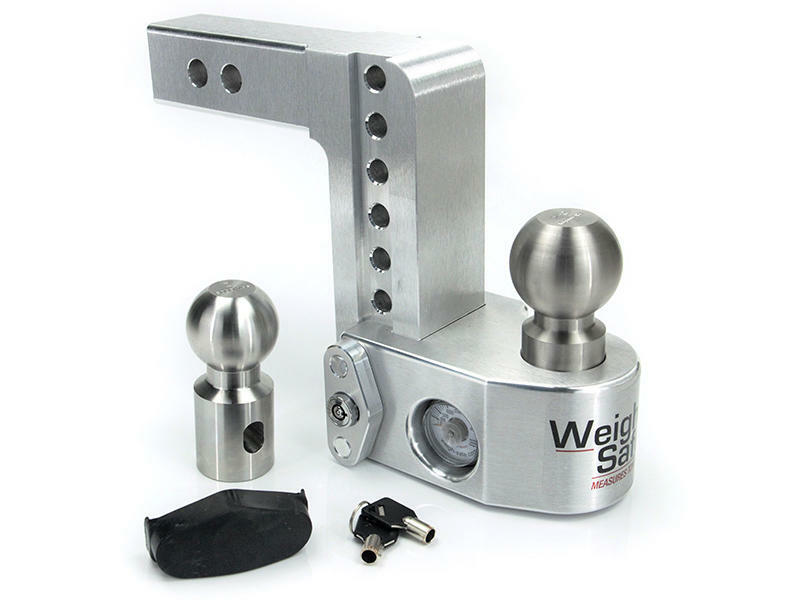 Simply hook-up your trailer to the Weigh Safe ball mount just as you would any other ball mount. The weight of your trailer will push down on the hitch ball, which in turn pushes down on an internal hydraulic piston that sits on a bed of oil. 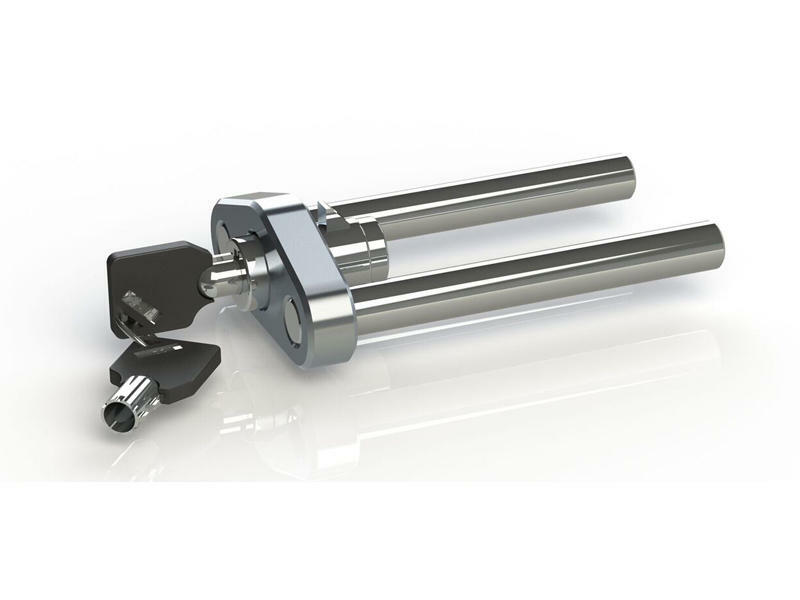 When the piston drops into the oil, the pressure reading is sent out to the scale. 2-5/16" ball - 10,000 lbs rating, 2" ball - 8,000 lbs rating.